Goodbye traditional photos and hello stickers and emojis! As if Lucky Blue Smith’s memoir news wasn’t enough to take me back to my tween years, now social media is flashing back to the ’90s, adding stickers and smiley faces to everything. What’s next, glitter flash animation? I shudder to think! Here, for your reading pleasure, is the best of the week in social media (minus glitter flash animation). 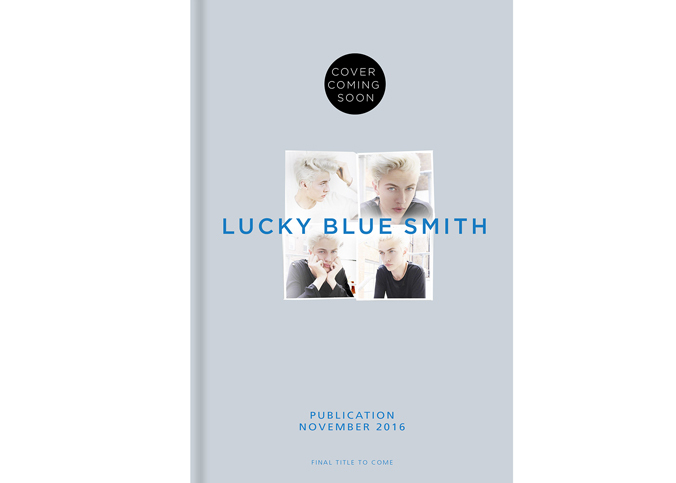 It was only a matter of time before Instagram heartthrob Lucky Blue Smith penned a book. That’s what all 18 year olds do, right? According to Penguin’s website, the book will include “a unique collection of personal photographs, and will put you right beside him as he shares stories about his life, his inspirations, and his passions, and reflects on the daily pressures of being a teenager in the modern world.” Deep. Too bad tweens everywhere will have to wait until November to read his powerful words of wisdom. Fashion Brands and Publishers Need Their Own Emojis. Duh! Twitter has stickers and now fashion brands have special emojis. When did traditional photos go out of style? From Iris Apfel’s emoji news to Versace’s V-Day keyboard in February, the fashion set loves to put its stamp on everything, including the tech world. 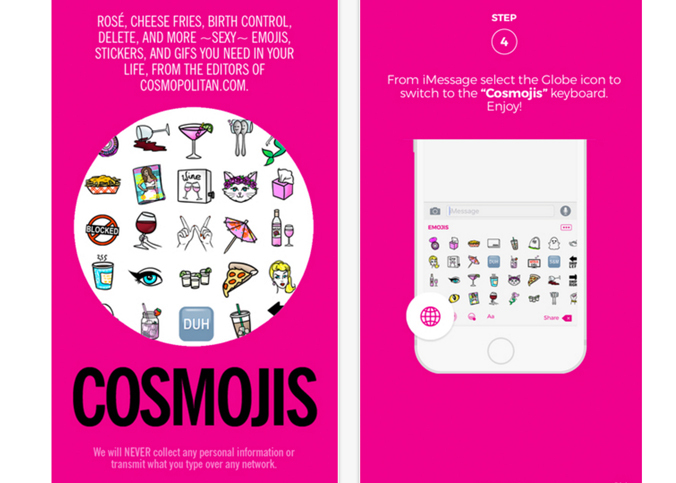 Publications like Cosmopolitan and Esquire have also joined the bandwagon, both releasing emoji keyboards this month. While these publications followed in Harper’s Bazaar’s footsteps, let us not forget that Daddy Karl Lagerfeld did it first – and yes, there was a Choupette emoji. To Snapchat or not to Snapchat? That is the question. 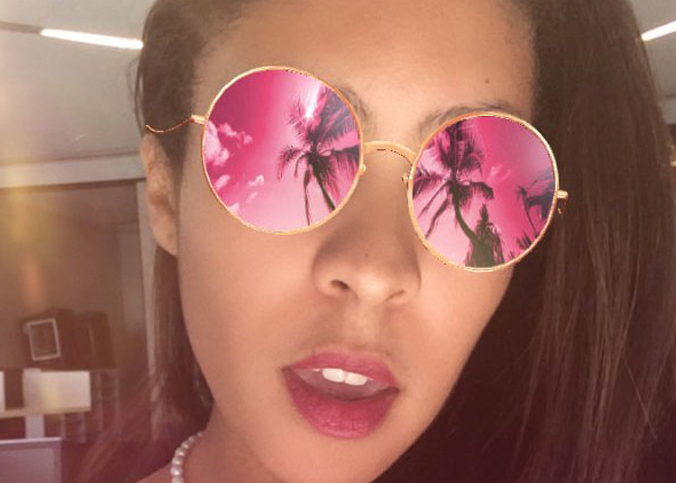 Fashion bloggers have taken the leap from Instagram to Snapchat, which has become a new way for their followers to stalk their every move. 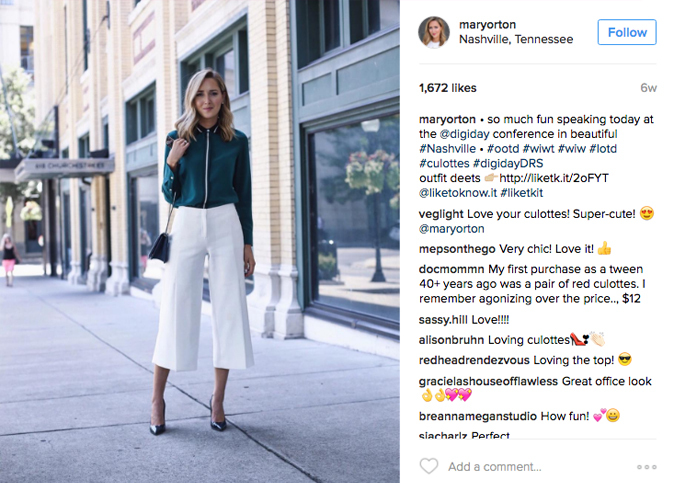 However, according to Digiday and style blogger Mary Orton, while fashion bloggers embrace Snapchat, Instagram is their natural habitat. Looks like I’m not alone in my loyalty to Instagram. Phew! And all this time, I thought I was going to be Snapchat’s only late adopter. It all started on Twitter – for me, at least! 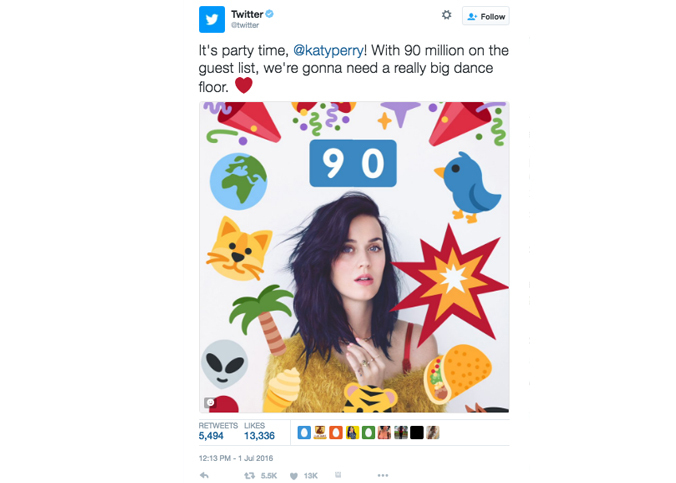 Now, the rarely upgraded social platform is sticking it to Snapchat quite literally. Starting this week, users are able to add “stickers” to shared photos. By now, Tweethards have learned that adding a photo to a Tweet increases impressions, but can you imagine the retweets a photo of me with giant sunglasses will get? The possibilities are endless!